Whether you’re intending to engage a pet sitter, home-based pet boarder or commercial pet boarding hotel, it’s important to learn how you can easily identify a poorly run dog or cat boarding facility in Singapore. This is a circular to inform our customers that some revisions and improvements will be made to the Nekoya rewards and membership program mechanics from the 1st of September 2018. 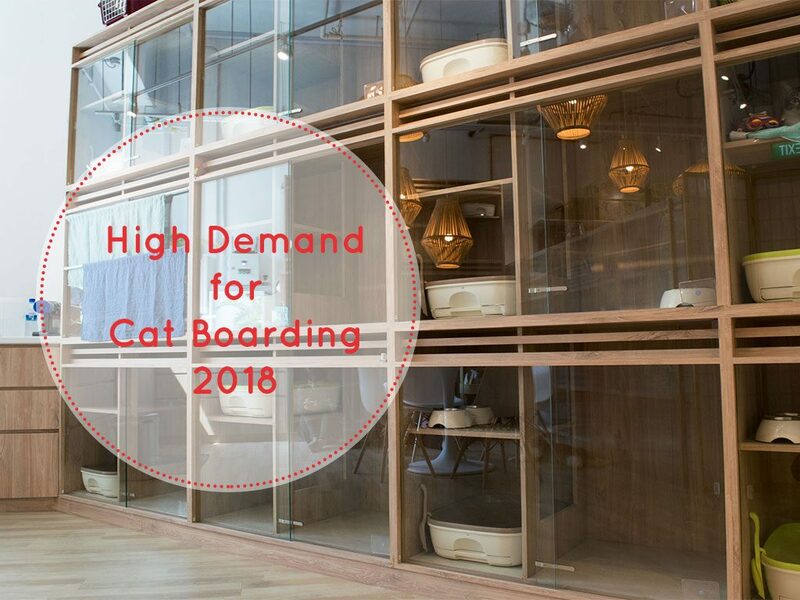 Read to learn more about dates that are expected to generate exceptionally high demand for our cat boarding services in Singapore in 2019. 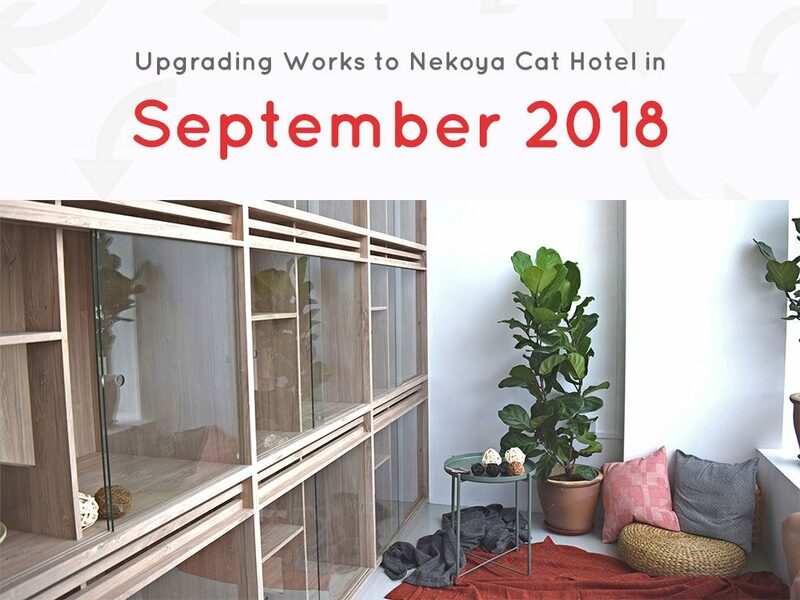 From the 1st of September 2018, the Nekoya Cat Hotel will cease operations at 80 Changi Road, the Centropod. We will be upgrading to a larger space located at 797A Geylang Road, a 5 minute drive down the road, that will allow us to provide a better cat boarding experience in the years to come. 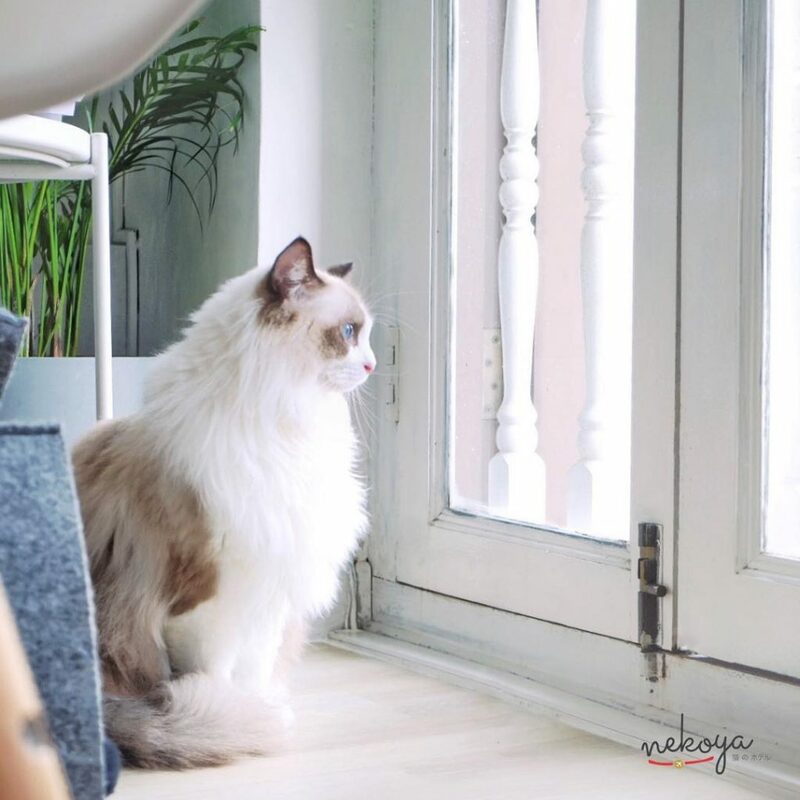 With effect from 1st June 2018, the Nekoya Cat Hotels will effectively require all cat owners to produce a physical FIV/FeLV health certificate dated within the past 12 months of the cat’s stay certifying that they are negative for both illnesses. 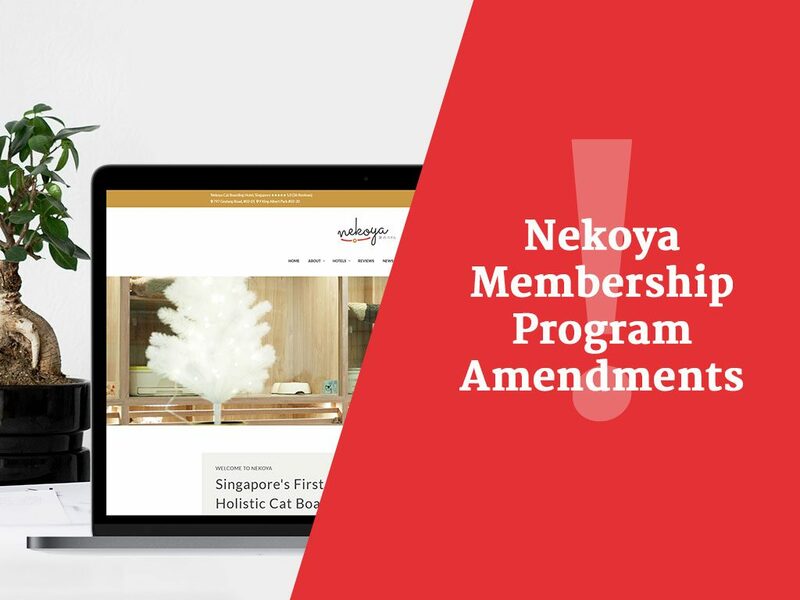 Each year, the Nekoya Cat Hotel Singapore releases a statement including dates that generate exceptionally high demand for our cat boarding services in Singapore. 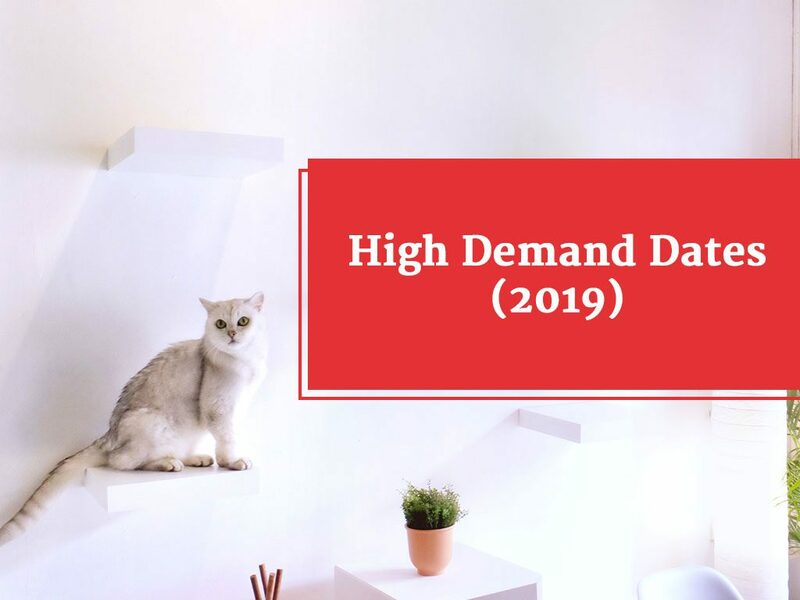 Please check this post for 2018’s High Demand Dates. If you are unable to attend your viewing after placing a booking, we hope that you will contact the hotelier at least 3 hours prior to our caretakers expecting you. 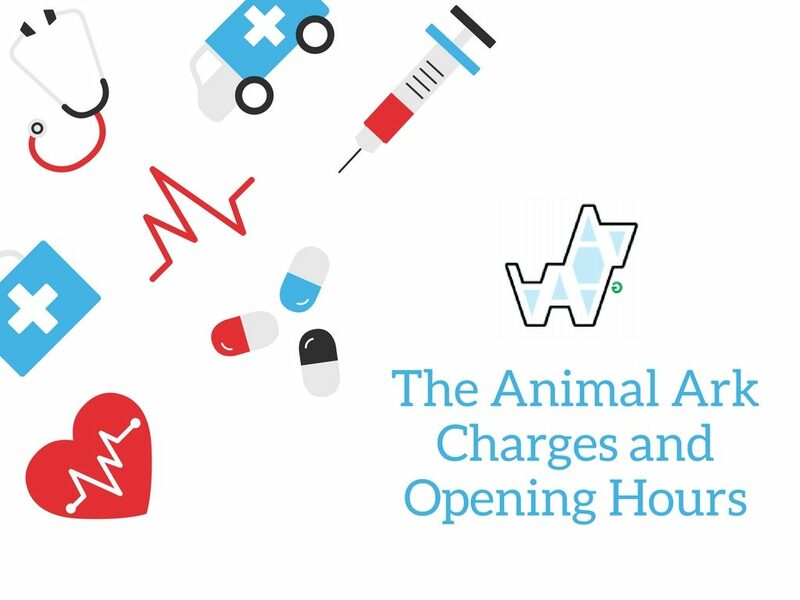 This blogpost outlines the charges of Nekoya @ King Albert Park Singapore’s partnering veterinary facility; The Animal Ark. 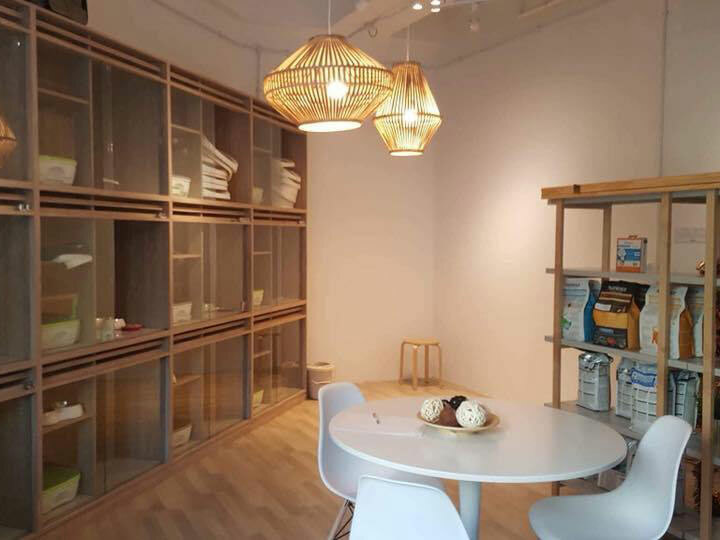 Nekoya Cat Hotel in Singapore is the preferred cat hotel for felines looking for holistic boarding services. Read more details about promotions at our new cat hotel open at Bukit Timah; King Albert Park.